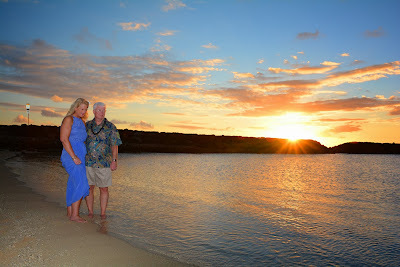 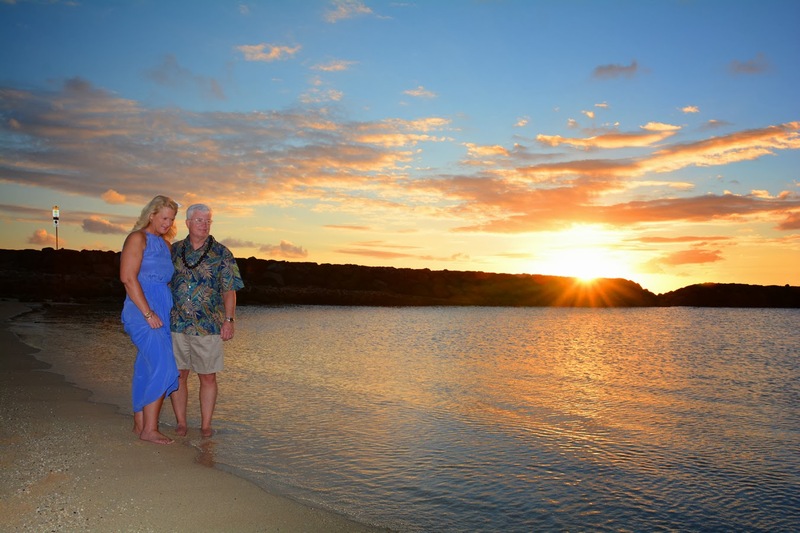 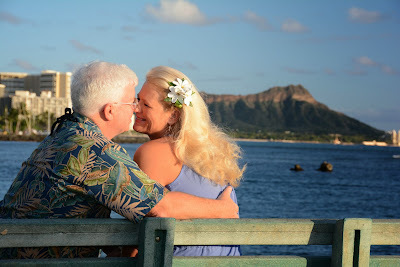 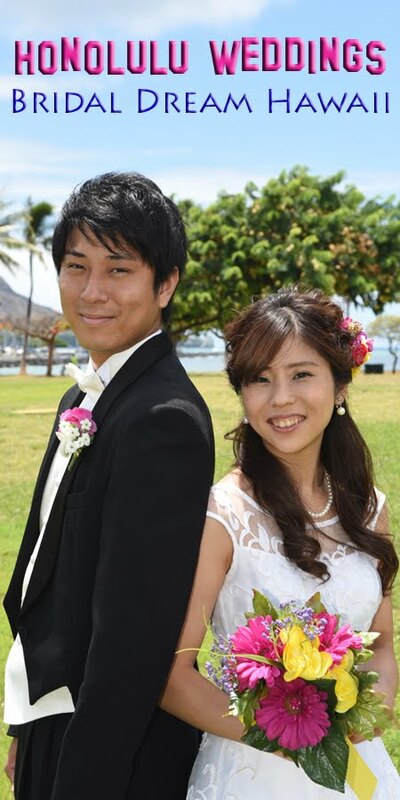 Randy & Beth are a special couple to us at Bridal Dream Hawaii. We're honored that they used our services for their wedding in 2005, and renewed their wedding vows in 2009. 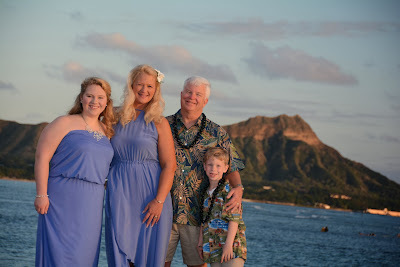 Then they returned for Family Photos in 2013. Mahalo to you and your beautiful family!